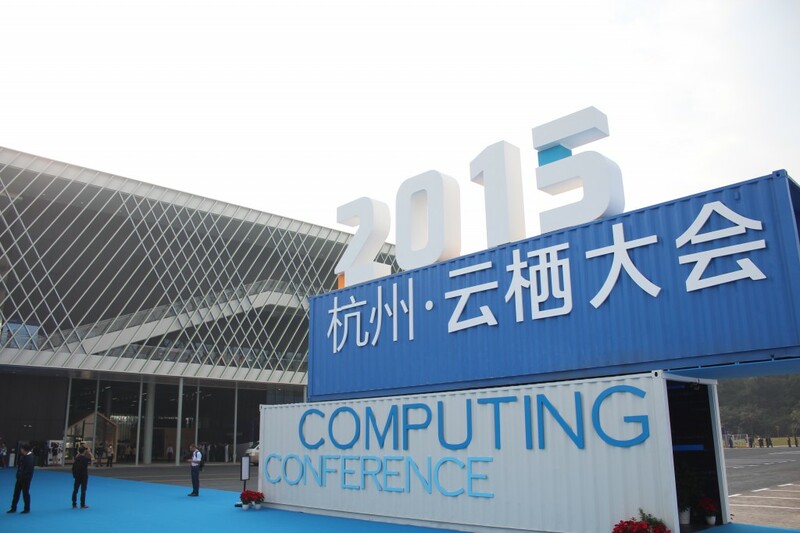 With the present rapid development of the CG production industry and the intensification of globalized labor division and cooperation, international cooperation has been encouraged gradually. In 2016, Malaysia’s creative industries (including animation, games, etc.) had an export quota of 1.17 billion MYR. 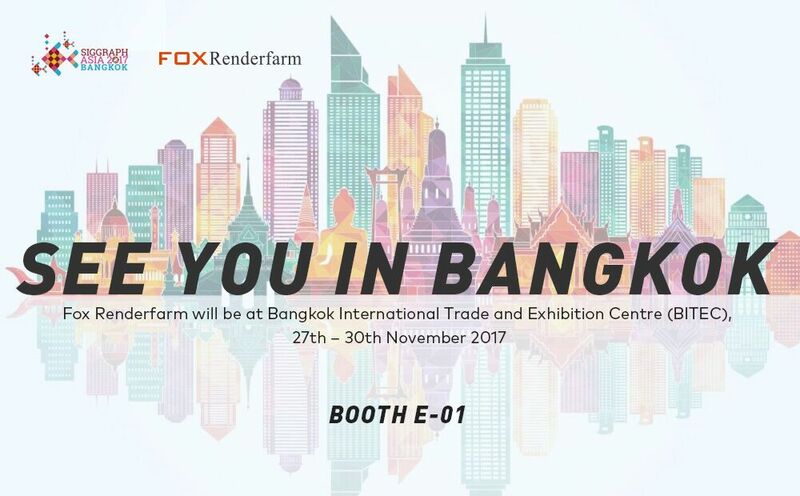 As one of the largest cloud rendering farms in the world, Fox Renderfarm serves the world's leading film and television companies’ animation production, especially with companies in Malaysia. Fox Renderfarm’s powerful cloud computing skills have provided high-quality rendering support for many well-known films, reducing costs and increasing output, serve as the facilitation of in promoting the development and cooperation of the CG industry between China and Malaysia. 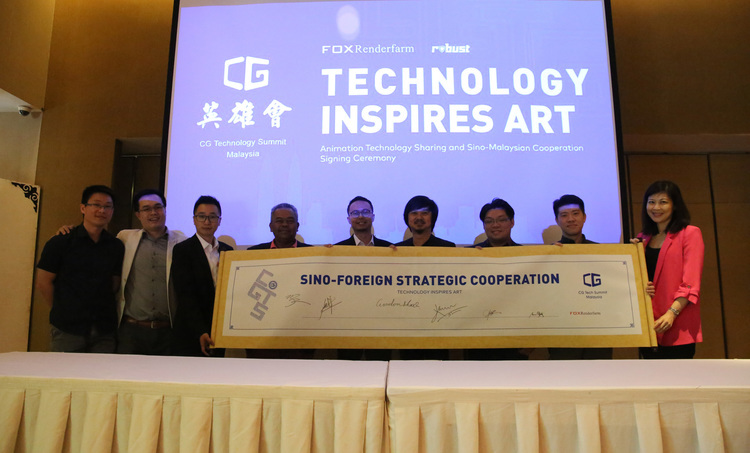 On April 19th, 2018, the “Technology Inspires Art”- CG Tech Summit (Animation Technology Sharing and Sino-Malaysian Cooperation Signing Ceremony) organized and hosted by Fox Renderfarm was successfully held at the Renaissance Kuala Lumpur Hotel. 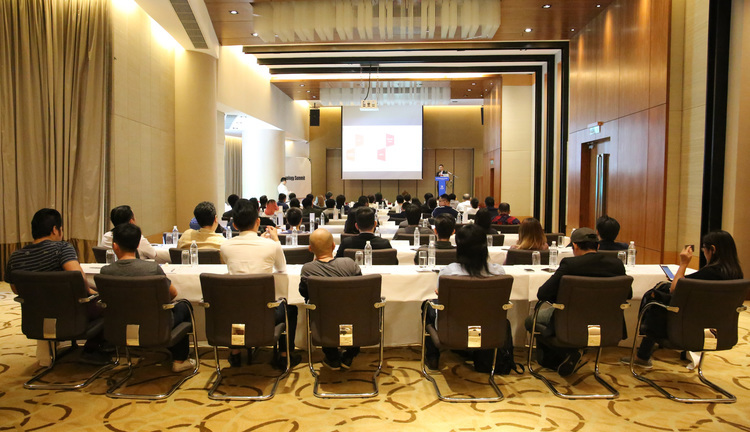 The event brought technical knowledge to the CG expert from both China and Malaysia. It also helped boosting the depth of cooperation between the two countries. “Detective Chinatown 2” that broke China's first-week box office records and etc. 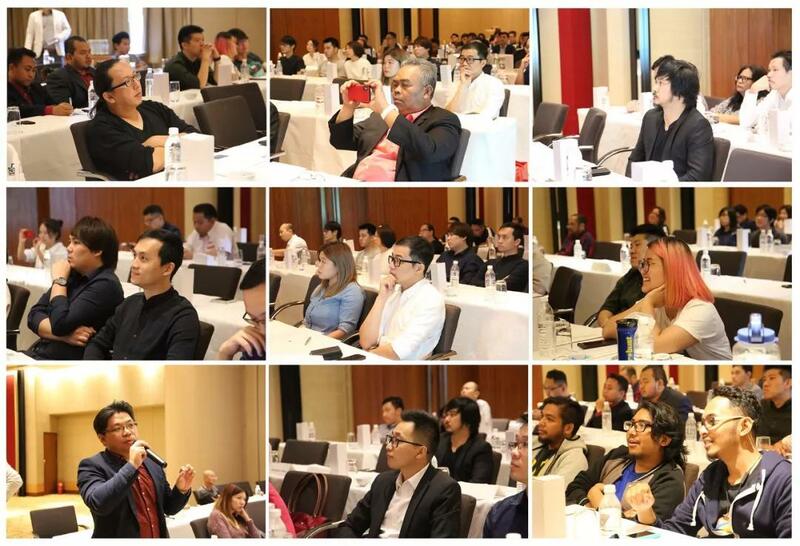 Guests attending the summit included: Janice Lim-Head of Animation in Malaysia Digital Economy Corporation (MDEC), Shuai Peng-VP of Film Division in Original Force, Ling Chen-Business division production director in Original Force. Yanjuan Liu –Deputy General Manager of Fantawild, and Mike Zheng-Fox Renderfarm Marketing Director and CG Technology Summit founder, and Les'Copaque Production (Tuan Haji Burhanuddin Md.Radzi), SA (Goh & Raymond), Animamundi Studio (Chun Chong Leong), Wau Animation (Usamah Zaid & Mohd Faiz), Pixelline (Chris & Way) and other chief executives of top production company in Malaysia are among the attendees. 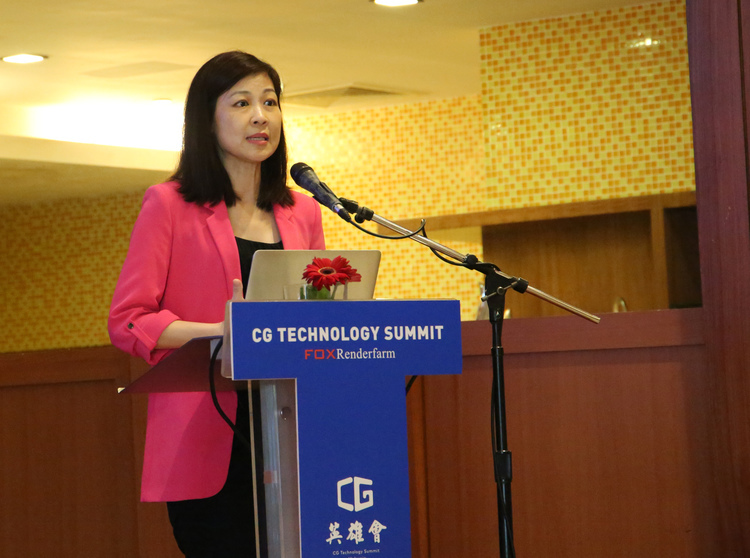 Janice Lim, Animation Director of the Malaysian Digital Economic Development Bureau, addressed the summit and gave a brief introduction to Malaysia's current animation industry development. She said that the exchange and cooperation between the animation industry of China and Malaysia will jointly promote the economic development of the two countries. 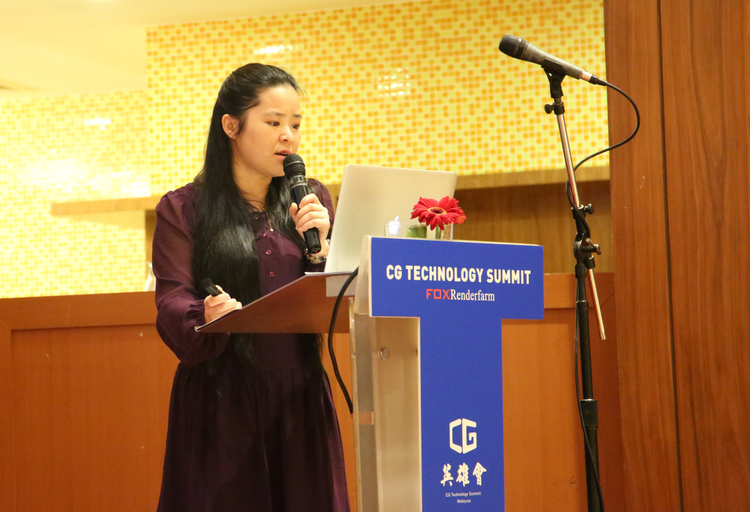 At the same time, she also hopes that Fox Renderfarm, as the leading visual cloud computing platform in the CG industry, can organize more activities to provide learning and communication opportunities for the animation industry elites of both countries and jointly promote the development of the industry. 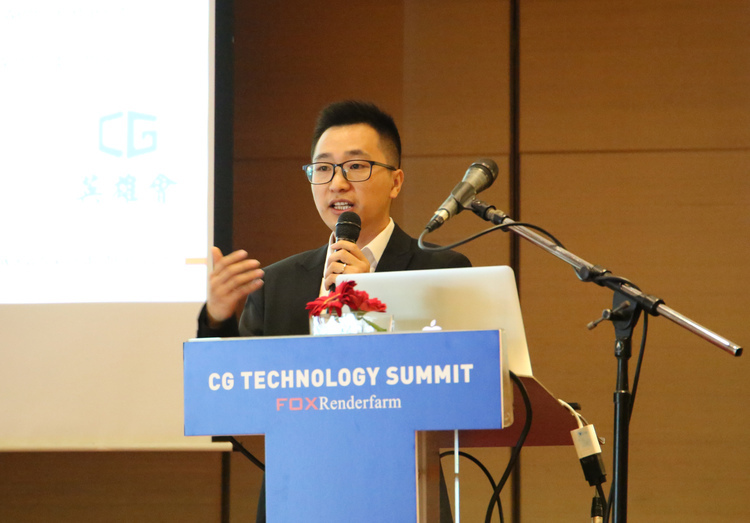 At the same time, Fox Renderfarm VP Wangcheng Xiao and Marketing Director Mike Zheng introduced the current status of Fox Renderfarm's development, the future strategic layout, and the original intention and significance of launching the CG Tech Summit. In the past quarter, Fox Renderfarm’s home-made movie box office accounted for one-third of the box office of domestic cinemas in the same period, and together with SIGGRAPH CAF and its Shenzhen branch, successfully hosted the first SIGGRAPH animation tour exhibition in China. Technical Seminar. 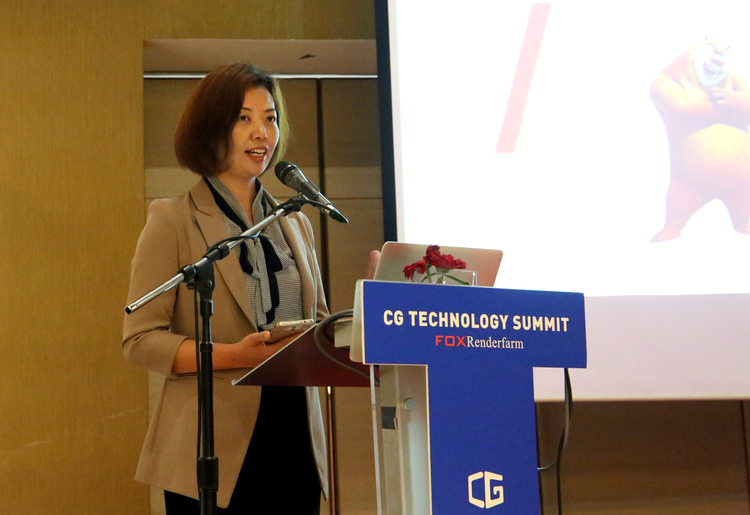 The success of the CG Tech Summit is of great significance. 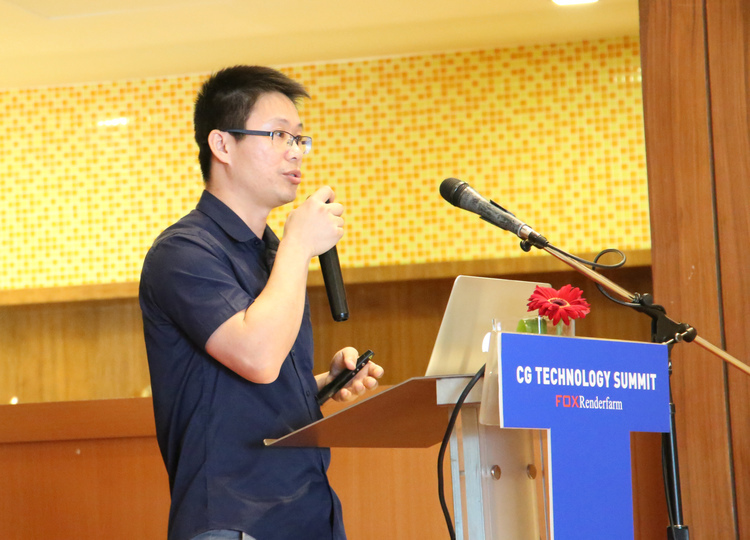 As the sponsor of the CG Tech Summit, Mr. Mike Zheng hopes that more industry leaders will participate and create more value for the industry. At the summit, Fox Renderfarm teamed up with the leading Chinese animation production company, Original Force and Fantawild, to bring together a series of technical expertise sharing for Malaysian industry elites. They also conducted on-site interactions, to exchange and discuss in-depth animation production techniques and experiences. “From Motion Capture to CG Production Process” The " L.O.R.D: Legend of Ravaging Dynasties ", which was produced and published by Original Force, is China's first full-reality CG animation film and has created a brand new movie type in the Chinese film industry. When the film was first released, the audiences can not stop but give thumbs up to its high quality CG technology. At the summit, Ling Chen, CG Division Production Director in Original Force, took " L.O.R.D: Legend of Ravaging Dynasties "season one and two as examples to compare processing and management of motion capture data, layout documentation’s publication of motion capture data and the management of synthesis documentation, in order to explain the process from motion capture to CG production in details. “Film Rendering Difficulties of Original Force” Original Force is the leader in China’s digital production industry, focusing on providing excellent video and game content production services for the global digital entertainment industry. 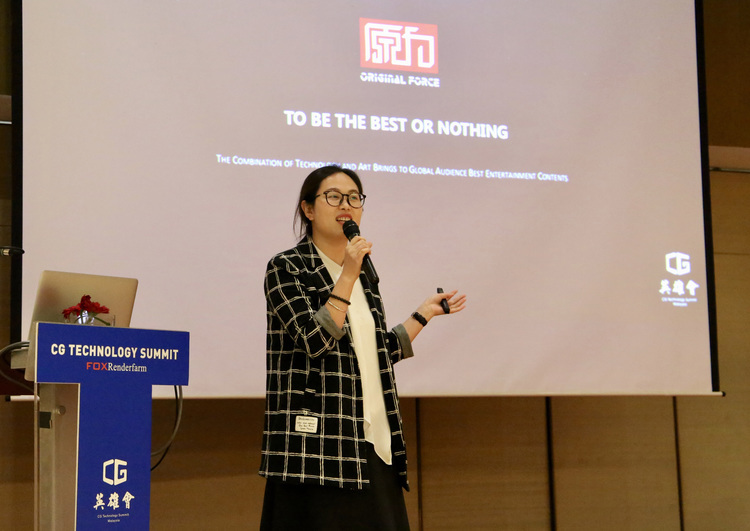 Shuai Peng gave a comprehensive introduction to the development of Original force and her deep cooperation with Fox Renderfarm over the years. At the same time, the film and television production works that Original Force involved were among the examples shared and an in-depth analysis was made on the difficulties that the team had faced and endured in the animation technology. 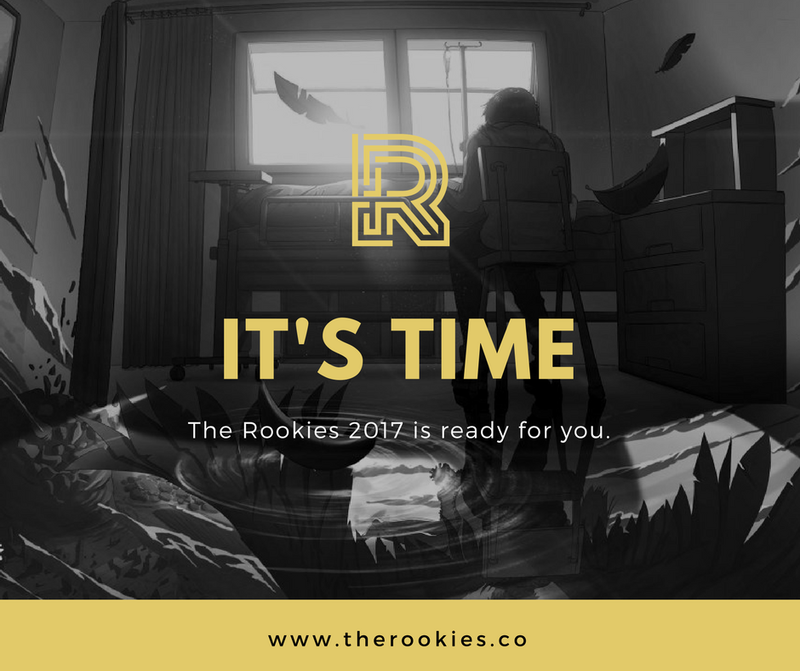 “Boonie Bears Animated Series Film Technology Development Process” The Boonie Bears animated series is a key project created by Fantawild. From “Boonie Bears: To The Rescue!” in 2014, “Boonie Bears: Mystical Winter” in 2015, “Boonie Bears: The Big Top Secret” in 2016, “Boonie Bears: Entangled Worlds” in 2017 to “Boonie Bears: The Big Shrink” released in the 2018 Chinese New Year period. The production level of the above five films has increased year by year, with a total of nearly 2 Billion Chinese Yuan at the box office. Yanjuan Liu took the development of five films as an example to deeply analyze the key factors of success, stressing the importance of the storyline, and the significance of the combination of technology and art to film and television production. 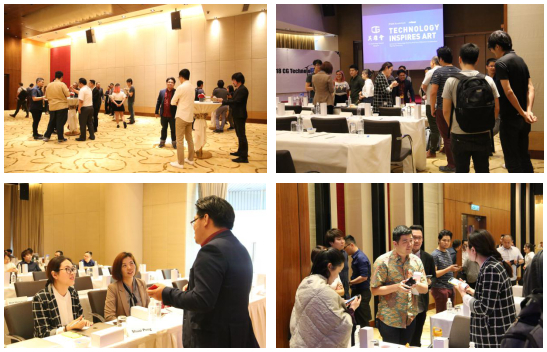 At the summit, senior executives from Malaysia's top animation companies also actively interacted with guests and conducted in-depth discussions and exchanges on business cooperation and technical production. The “Technology Inspires Art”-CG Tech Summit sponsored by Fox Renderfarm not only brings the cutting-edge CG technology and the most practical successful case experience to the industry, but also provides an exchange and learning opportunities for the animation industry elites between the two countries. At the same time, the signing of cooperation between China and Malaysian mainstream production companies is also conducive to the promotion of complementarity and division of labor between the two countries and their strong cooperation to jointly promote the development of the CG industry in Malaysia and the creative industries in Malaysia. See You at SIGGRAPH Asia 2017 Bangkok!